Bio: Calling women to a deeper life. A richer, fuller life. The kind of life that comes from a deeper, richer, fuller relationship with the Author of life – Jesus Christ. This is not only the heart of Christin’s message, but her life’s passion. Christin Ditchfield is an accomplished educator, author, conference speaker, and host of the syndicated radio program, Take It To Heart!® heard daily on hundreds of stations across the United States and around the world. 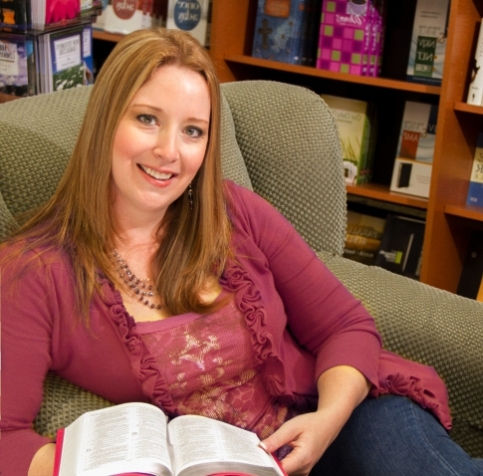 Christin has written dozens of best-selling gospel tracts and hundreds of columns, essays, and articles for national and international magazines. She is the author of more than 65 books, including A Family Guide to Narnia, A Family Guide to the Bible, The Three Wise Women, A Way With Words: What Women Should Know About the Power They Possess, and What Women Should Know About Facing Fear. For over twenty-five years, Christin has been speaking at conferences, retreats, banquets, and brunches. She is a frequent guest on radio and television programs such as Midday Connectionand FamilyLife Today. Christin holds a master’s degree in Biblical Theology from Southwestern University.